The Montley Fool — For retail investors, the U.S. entertainment industry is concentrated around a handful of highly successful public companies. Let’s focus today on two dividend standouts: Comcast (NASDAQ: CMCSA) and The Walt Disney Company (NYSE: DIS). The House of Mouse operates four reporting segments, but most find it useful to think of Disney as engaging in two core activities: its broadcast TV networks and its entertainment activities. Its TV networks alone, driven largely by sports juggernaut ESPN, produces about half of Disney’s operating profits. Though its economics are enviable, this segment is grappling with the effects of cord-cutting. Disney’s movie and TV production business lead its other activities. Its studio activities print profits, thanks to its world-class creative brain trust and powerful franchises. The company then further monetizes the characters it develops in its studio business across its other segments, which include theme parks, cruises, interactive entertainment, and merchandise licensing. 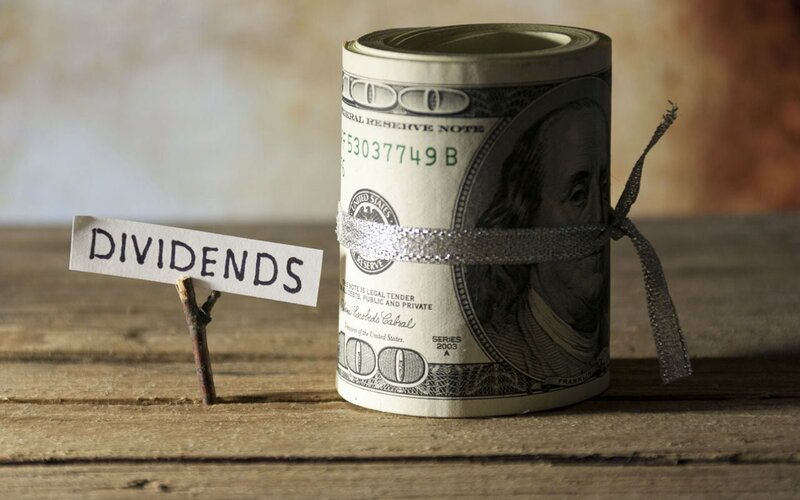 As an income stock, Disney hasn’t executed with the consistency most dividend investors prefer. The company has paid a dividend since the early ’80s, but it has failed to increase its payouts from one year to the next on several occasions over the past decade. Overall, though, the general trend in Disney’s dividend has been upward. Its 1.2% dividend yield won’t turn any heads, but when combined with its platinum-grade business model, Disney is one of the best stocks to own in the media space for long-term investors. Philadelphia-based Comcast is one of two vertically integrated cable companies poised to benefit from major changes set to take place within the industry. Thanks to a number of converging forces, cable broadcast services will begin to flow over wireless networks to mobile devices in the coming years. Comcast — along with telecom giant AT&T — is poised to help catalyze this trend. Comcast has repeatedly said it plans to launch its own wireless service at some point in 2017, using wireless spectrum it will lease from telecom companies. Assuming it can secure adequate coverage nationwide, being one of the first cable or telecom companies to offer mobile cable packages should serve as a tremendous competitive advantage for Comcast against most of its cable rivals. As a dividend stock, Comcast doesn’t appear particularly overwhelming, much the same as Disney. 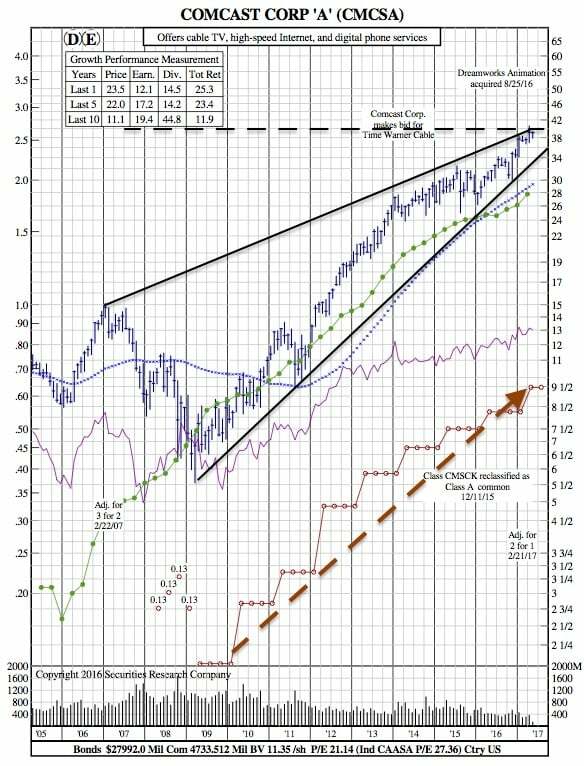 Its current 1.4% yield also trails the market averages. However, unlike Disney, Comcast has raised its annual payout every year since it reinitiated its cash distributions in 2008, increasing from $0.25 per share to $1.10 last year. The company already raised its dividend per share in 2017, along with its announcement of a 2-for-1 stock split and plans to repurchase $5 billion in stock this year. Like Disney, Comcast is best seen as a dividend growth stock whose performance will primarily be driven by its long-term earnings growth. 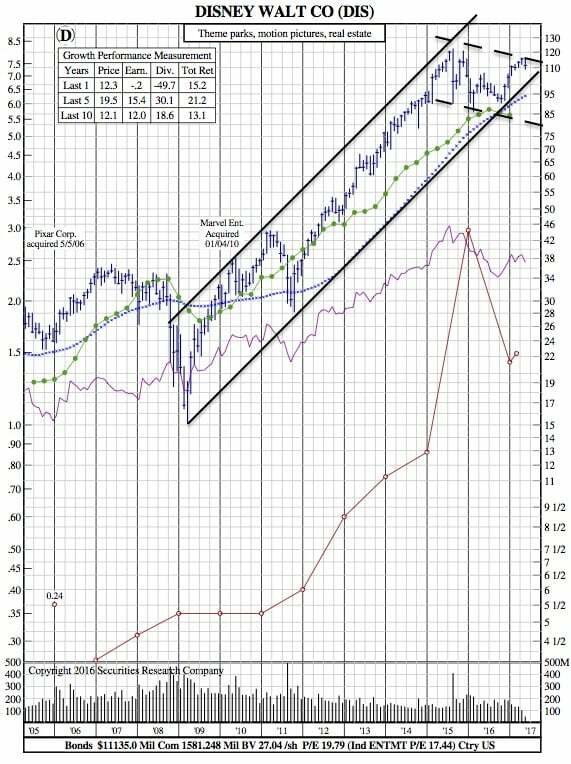 This might seem like an unconventional take for touting the best dividend stocks in the entertainment industry, but they’re both longtime market-beating investments, and owning them has worked wonders in the past. The evidence suggests it should continue in the years to come.